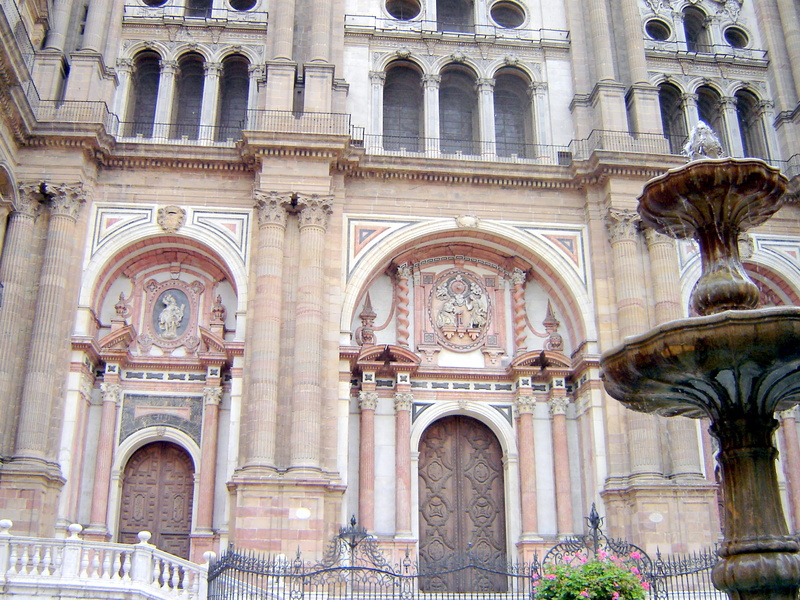 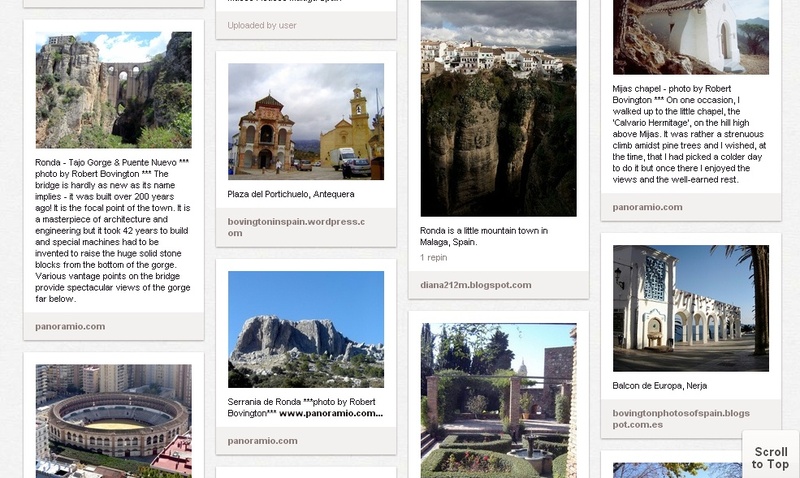 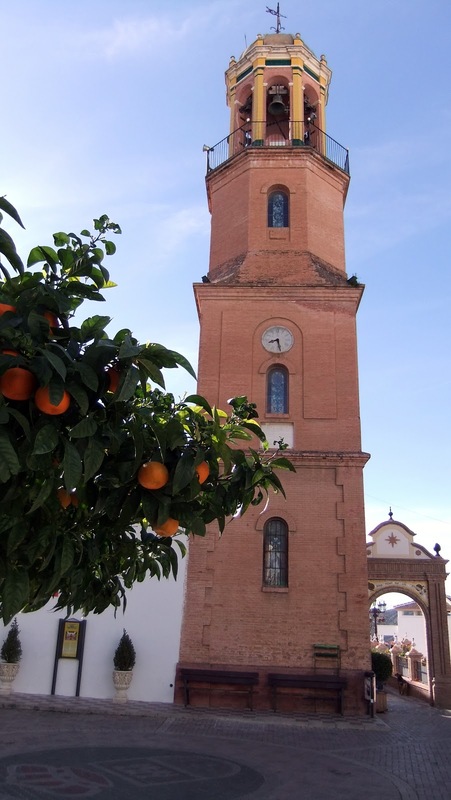 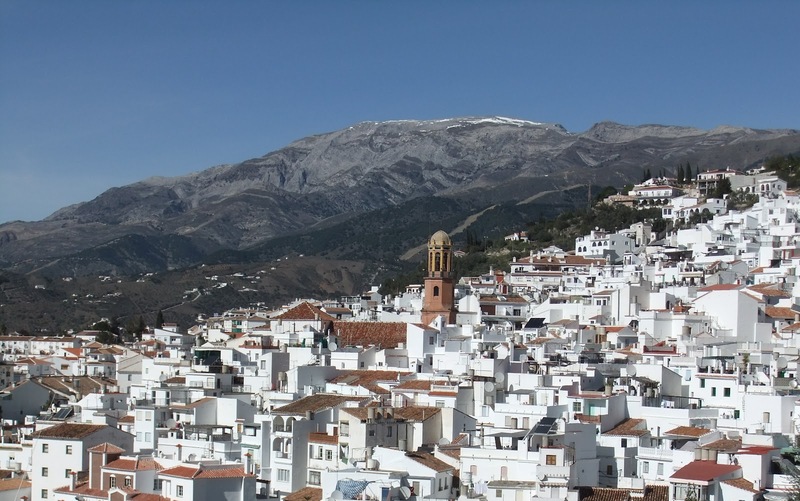 Cómpeta is an attractive little town set amidst the beautiful Axarquía in the province of Málaga. 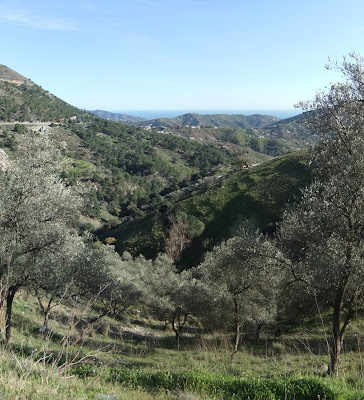 I visited at the beginning of February 2013 and though it is only 18 kilometres from the coast (Torrox nr Nerjar), it took about half an hour to drive from Torrox to Cómpeta because of the steep twisting road. 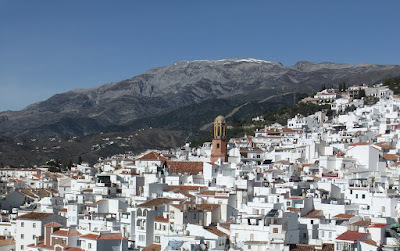 The town nestles on the southern slopes of the Sierra de Almijara.